Recent studies indicate that populations consuming diets rich in fruits and vegetables have a lower incidence of cancer in general than the rest of the world. As for grape seeds, they have been found to have anti-carcinogenic powers because they contain phytochemicals that inhibit the formation of cancer cells. Grapes are small in size but big in terms of anti-cancer power. 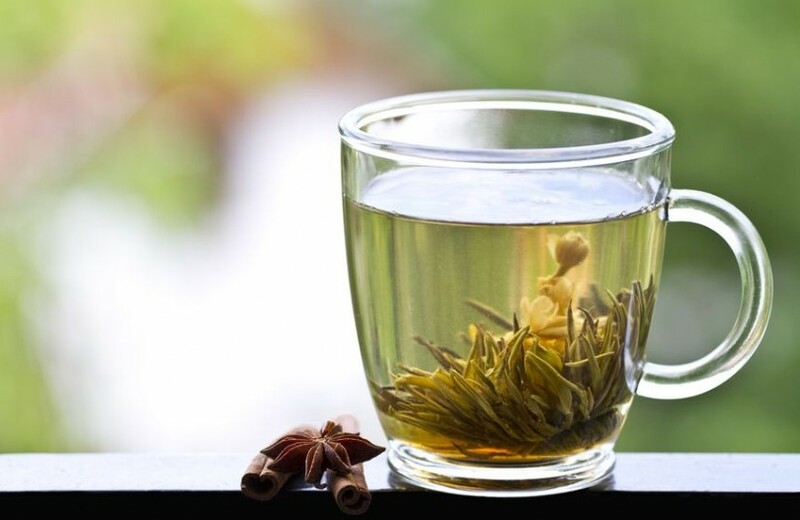 This small vine fruit also has other medicinal properties and is therefore recommended as a natural treatment to relieve symptoms from smoking, facilitate weight loss, purify the blood and stay younger. As a fruit, grapes have many healing benefits; however, we can’t ignore their seeds and the benefits they bring to our health. All our lives, we’ve tossed grape seeds in the trash because we thought they had no practical use. But according to several scientific studies, it turns out that grape seeds contain many benefits, including cancer-fighting power. Yes! You read that right! In recent years, grape seeds have been studied by the pharmaceutical industry in order to apply them in the treatment of various ailments. 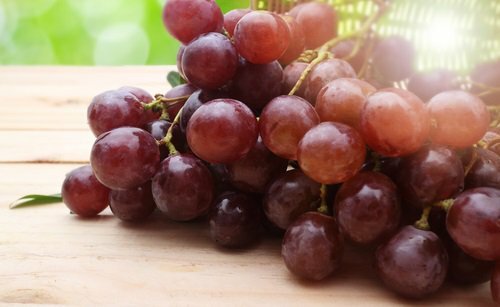 This interest comes from the fact that grapes are a food with high nutritional value, vitamins A, B, and C and a natural sugar that does not harm people with diabetes or problems with insulin. These research studies showed that grape seeds have a significant amount of resveratrol. This element is present in many foods and vegetables, but grape seeds contain a higher concentration, being the crucial ingredient for anti-cancer treatments. Other studies have shown that some of the anti-cancer properties of grape seeds are produced because, when you consume them, your body processes them as a special type of fuel, oxygenating the body’s cells and preventing cell death, and thus, the formation of tumors. Experts have opted for the use of grape in all its forms, because this little fruit is naturally able to provide our bodies with well-being and the ability to fight diseases and conditions that would normally detract from our quality of life. There must be something to this patchwork of beneficial healing properties. Remember that our grandparents used to say that a glass of red wine each day was beneficial for the body. Perhaps without referencing it directly, this is based on the power of grapes to improve health. One of the most recent uses to be given to grape seeds focuses on treatments to slow the dreaded aging process. Furthermore, grapes contain iron and other minerals of great importance in the production of hemoglobin. Moreover, it has been scientifically proven that grapes have several properties that help prevent sclerosis; but in addition to that, regular consumption of grapes in their entirety, including the seeds, can detoxify the body with diuretic and laxative effects. However, the laxative effect caused by grapes is designed to cleanse the body without causing major disruptions. There are different types of grape seeds, and the seeds present in green grapes are the most consumed, while in the red varieties, Thompson and Rubies, are usually not used as much. 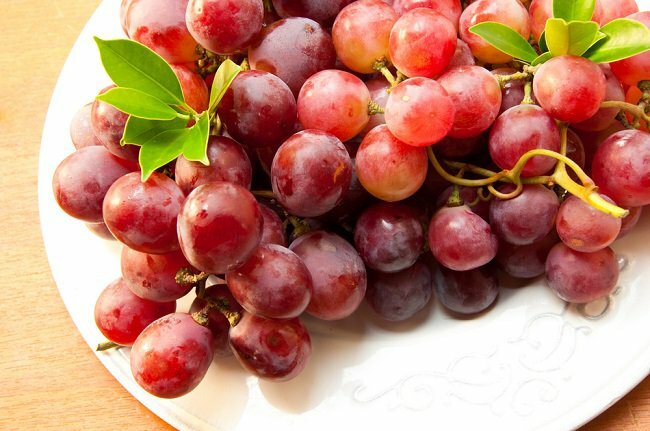 The method of consumption can be through grape seed extract, grape seed oil or direct consumption of the seeds; the fresher and more organic the grapes are, the greater their anti-cancer properties will be. 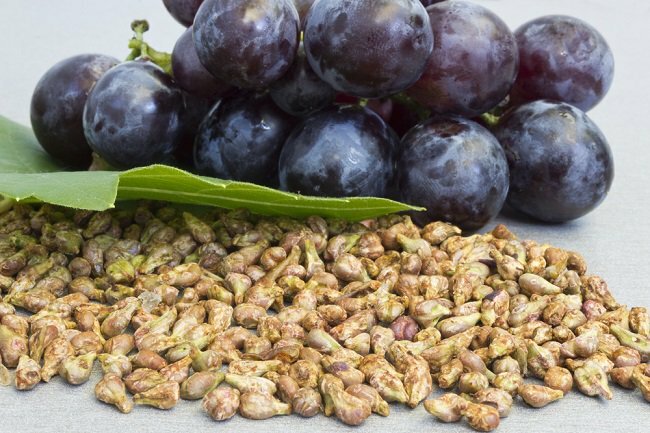 Go ahead and give grape seeds a try. 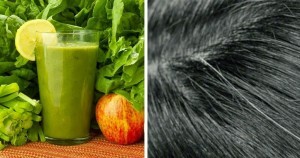 You have at your fingertips a natural cancer fighter and a fruit with great cleansing and restorative properties, which brings long-term health and well-being to your body.